Oh, that's gold - thank you! Oh my. 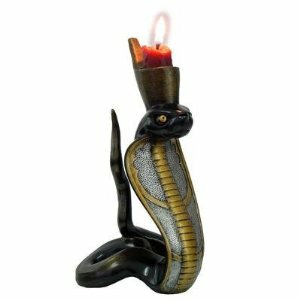 The snake candle holder is something else. hahahaha love it Corinne, I had a friend who used to get a bike bell every year hahaha and a boyfriend who wants gave me a hammer for my birthday, luckily he soon became an ex!